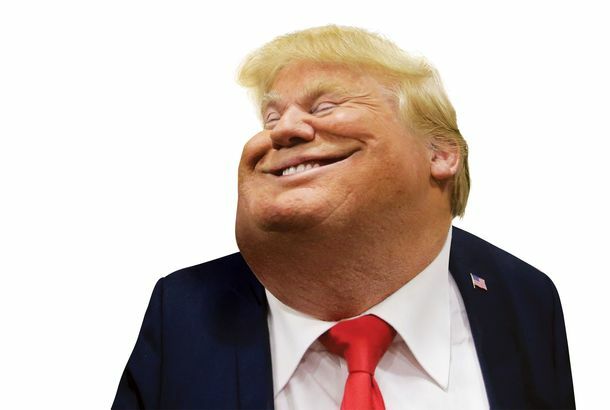 Barr’s Letter Didn’t Exonerate Trump — It Vindicated HimAnother astonishing victory redefines what the presidency is. 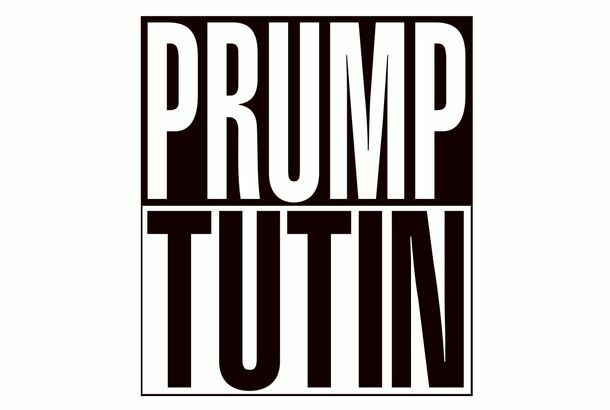 Trump Didn’t Have Secret Contact With Russia — It Was Done in Plain SightHis private meetings with Putin are an apt metaphor for their entire bizarre relationship. Daily Intelligencer Politics Chat: Fiasco in FinlandFour Daily Intelligencer staffers try to make sense of President Trump’s strange press conference with Putin in Helsinki, Finland. What If Trump Has Been a Russian Asset Since 1987?A plausible theory of mind-boggling collusion. Giuliani: Trump Won’t Sit Down for Mueller Interview Without a FightLawyers for the president want to make things difficult for the special counsel as they wage a war of public opinion. Trump and the GOP Are Running Against President Hillary ClintonNormally midterms are a referendum on the president. This president wants the focus to be on his vanquished 2016 opponent. 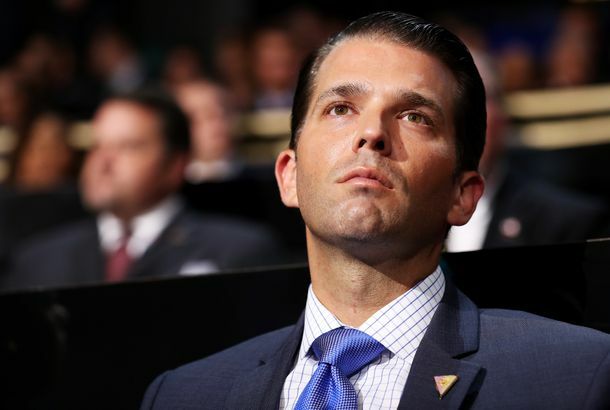 Don Jr. Won’t Face ‘Collusion’ Charge, But Team Trump May Be in Legal TroubleHis interest in obtaining damaging Clinton information may violate several laws against campaigns working with foreign powers.